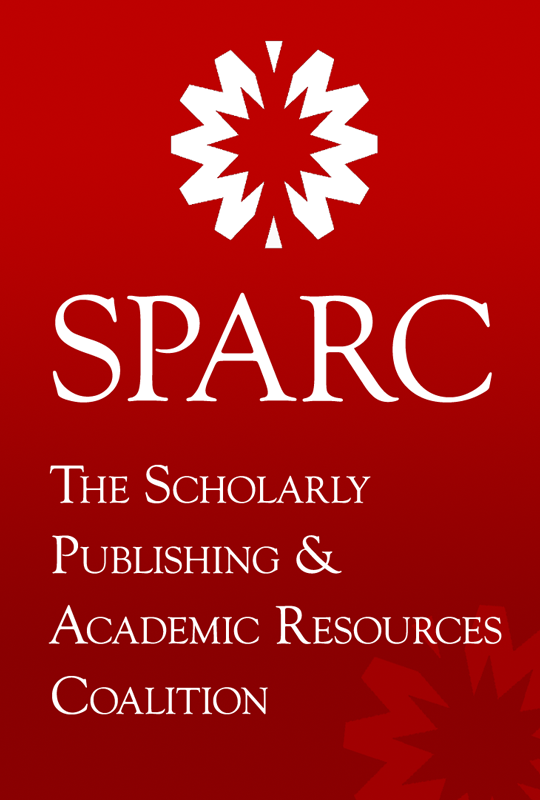 SPARC (the Scholarly Publishing and Academic Resources Coalition) is an international alliance of academic and research libraries working to create a more open system of scholarly communication. SPARC believes that faster and wider sharing of the outputs of the scholarly research process increases the impact of research, fuels the advancement of knowledge, and increases the return on research investments. SPARC focuses on taking action in collaboration with stakeholders – including authors, publishers, and libraries – to build on the unprecedented opportunities created by the networked digital environment to advance the conduct of scholarship. It has been promoting the issues of Open Access, Open Education and Open data. SPARC has its Open Access Newsletter and forum.